Backlight EL Sign - Flexmedia Inc.
For our EL backlit products, we have WOWO and POWO. or White ON and White OFF (referred to as WOWO). The POWO backlight is brighter than WOWO backlight. The WOWO EL backlight sign with UV protection that can be used for outdoor. We suggest to our customers to choose a POWO for indoor use and WOWO for outdoor use. 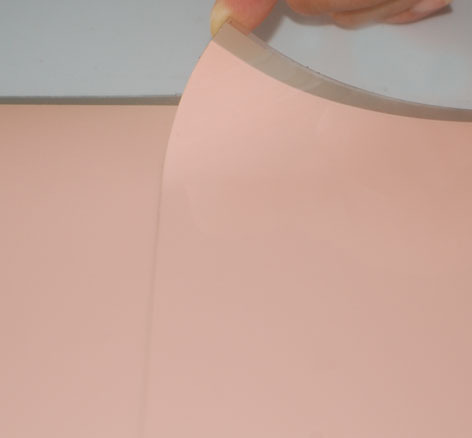 we can print a layer of white ink to cover the pink color in order to let the EL sheet to look like a white color before lighting. Maximum dimension of sign we can produce in one panel is within 100cm x 200cm for fully lit-up. For the larger size panel over 120cm x 240cm, we will combine several panels together to make a whole display. Fixed Lighting + Flashing + Dimmer lighting. The above animation can be done in one device, and you can press the switch to change the animation. We also can do customized size or shape. Please contact to us for details. 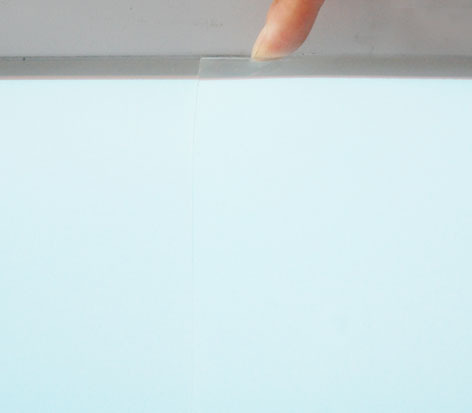 You can use colored vinyl film with self adhesive on the back side, cutted manually or use plotter. Then you can mount cutted logo on backlit EL panel for lighted background or apply to EL panel masked vinyl (with the knockout logo) to make lighted logo.